We empower organisations and individuals to harness the power of being online, digital and social. At Business Influencer, we empower individuals to harness the power of being online, digital and social. We support and train individuals and businesses that are passionate about driving their own brand, business or career, from Business Owners, Entrepreneurs, Consultants and High Profile Individuals and through to those who are the key to supporting these businesses including Virtual Assistants, Executive Assistants and Office Managers. LinkedIn is the world's largest professional network with hundreds of millions of members, and continues to grow in every country every year. LinkedIn enables the world's professionals to connect and engage with each other using profiles that can be incredibly influential and compelling. 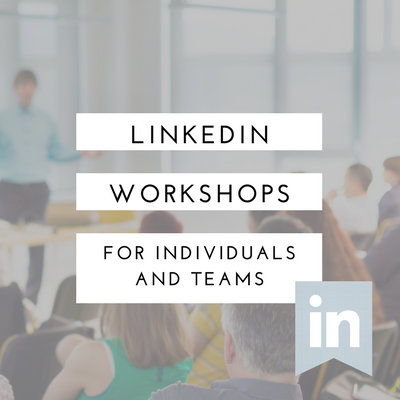 LinkedIn provides a level playing field for individuals, enabling them to showcase their experience, skills and unique expertise. LinkedIn is not just a social network, it's a key part of your digital brand and online presence. 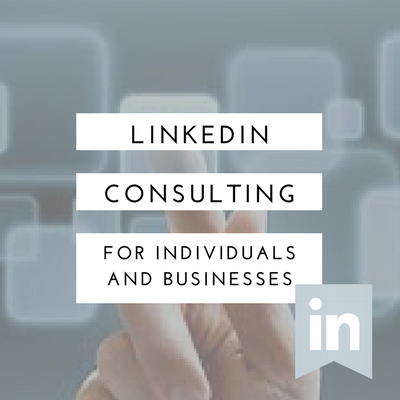 We help people leverage the power of LinkedIn and integrate it with our experience and knowledge of digital marketing, online branding and the digital landscape. Our support and training will increase your confidence and ultimately your success. 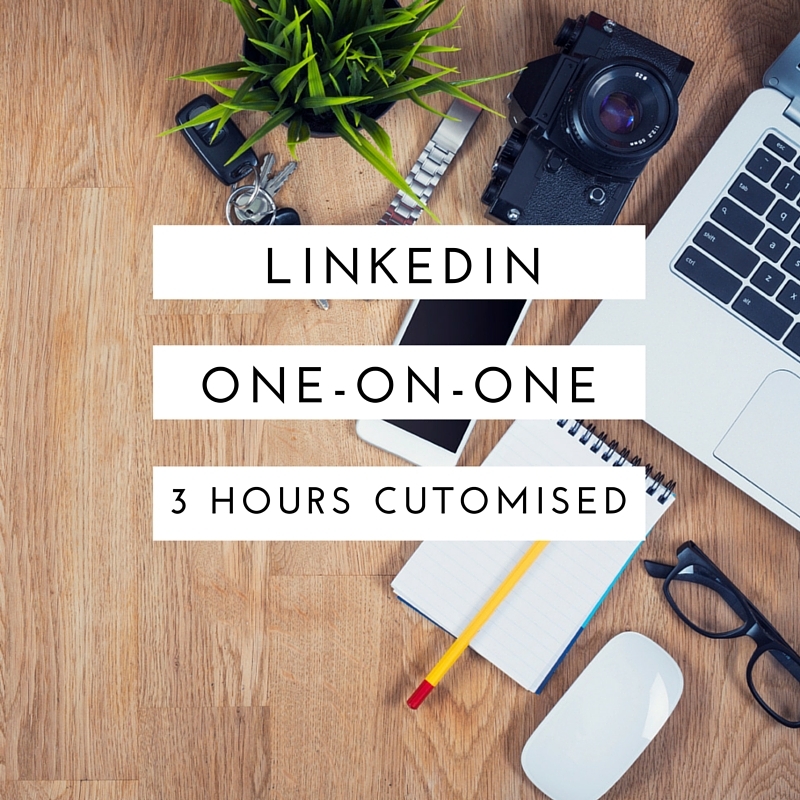 We run in-house and public workshops on LinkedIn, combined with our social media and content marketing it's now easier to get your online profile and presence looking as good as it can be.